PLDT Home grabs the Best Digital Innovation award in the recently concluded 15th CIO Asia Awards for its ingenious mobile data sharing service. PLDT Home grabs the Best Digital Innovation award in the recently concluded 15th CIO Asia Awards for its ingenious mobile data sharing service in partnership with the company’s wireless arm, Smart Communications. Earlier this year, PLDT Home became the first and only home digital service provider to implement data sharing from a home network’s allocation to mobile data. This service allows PLDT Home to clinch the Leadership category alongside other five outstanding companies in the region. 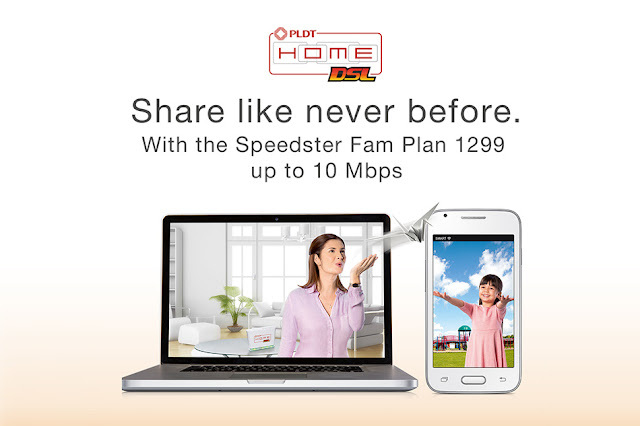 The sharing service was featured in PLDT Home Speedster Fam Plan 1299 which let users share 6GB of data to mobile from its 50GB allocation per month. However, you need to upgrade with at least a Smart Mobile Plan 399 (with mobile handset) to use the data sharing feature. There are also several Smart Mobile Plans to upgrade into. The most noteworthy is the Plan 1599 wherein you can get an iPhone 6s. Other companies included in the Honour Roll this year are Singapore's National Library Board for the Innovation category, Philippines' Manila Water for Transformation, US’ Avnet Inc. for Growth, and Malaysia’s Fraser & Neave Holdings Berhad for Performance.